So we are in 2011. It's too late to say it but didn't 2010 pass by like a breeze? For me it sure did and the fact that its 2011 is yet to sink in, even though the first week of January is about to end. There are many things about 2010 that are special for me and one of the most special is I fell in love with blogging. Even though I love talking about food in person (to the extend I annoy people) I was never too sure about writing it all down! Food blogging proved to be perfect for me, where I met likeminded people, who love listening and talking about food as much as I do. There is so much I want to do with the blog this year and I hope things roll as planned. Meanwhile, one of the major addition I have done to the blog this year is a new page called "Bohra cuisine" which describes all about the culture and food close to my heart. And before 2010 is out of my way mind, I wanted to rewind the whole special year of 2010 with my favorite recipes for each month. Thank you everyone for being there with me throughout the year. Your love and support means a lot to me. A family favorite and perfect for winters! The only thing I love after fresh mango is this. Okay! may be mango puddings too but its right up there. Bread, meaty meat (yeah), tangy sauce and herb salad. Tell me whats not to love? Only way my family eats beetroot so far. A great side. A fall back chicken recipe. The one I make everytime I'm out of inspiration and yet keeps everyone happy! I don't want to count how many times I made this in 2010. Cheesy, citrus little bites with nutella! One of my personal favorites! Cheesy, salty, garlicky oh my! My husband's recipe. However hard I try, it never tastes as good when I make it. 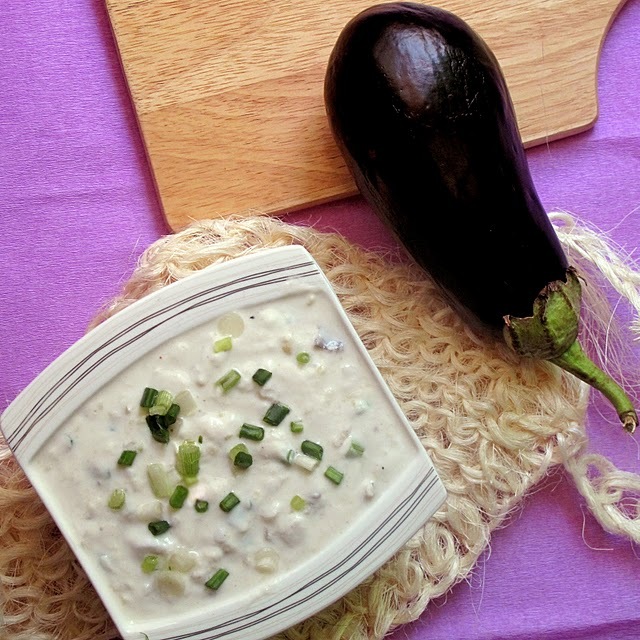 A recipe that will melt all those eggplant hater's heart. A bohra recipe indeed! 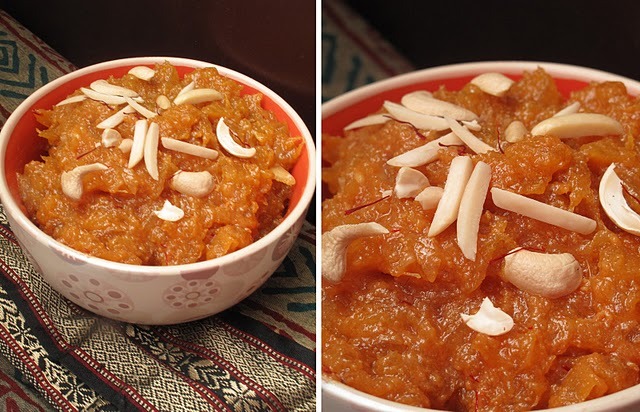 I was pretty surprised when I had my dear readers tell me they never heard/made pineapple ka halwa. I grew up with this, and surely something you should not miss out! Melt in mouth, creamy seekh kebabs, just the right way to end the year. I have to try those garlic feta pull aparts, cheesy, garlicky and salty sounds good to me! Think that would go with your lentil soup? Ooo, now I'm getting hungry. Looks like 2010 was a good one for you, can't wait to see what 2011 will bring! lovely round up ! the garlic pull aparts and pineapple halwa keeps me hooked ! Have a Great 2011 !! Looks like you had a great 20101 and hope you have an even better 2011.....I can see your photos are gettign better and better with each post. Way to go girl! Your pineapple halwa is absolutely on my try list..I was about to make it yest & then I switched to Gajar Halwa :) You were one of the "few" people I interacted with during my blogging start days! 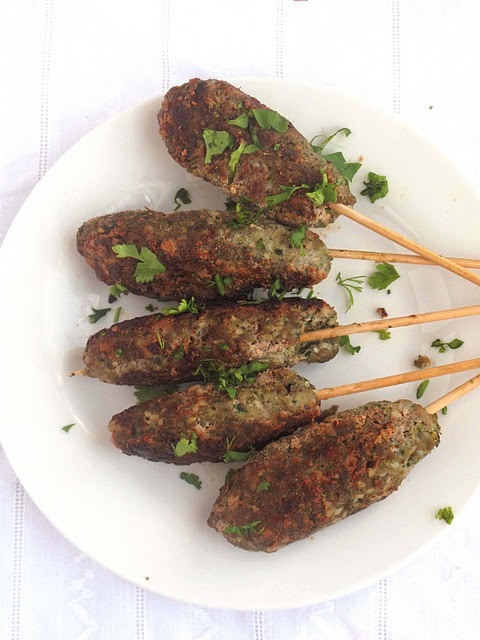 Remember ..shaami Kebabs? Its not long back but seems like a century coz I have known you so much after that.Keep on doing the good work.I love to stop by here. The feeling is mutual Tanvi :) do let me know when you try pineapple ka halwa! my mouth is watering! the beetroot raita, kafta, and lahm bi ajeen are my favs!